With an improved reputation, "we're going back on offense," says AIG Chairman Steve Miller. (Bloomberg) — American International Group Inc. is benefiting from an improved reputation after the insurer finished repaying a $182.3 billion U.S. bailout a year ago, Chairman Steve Miller said. 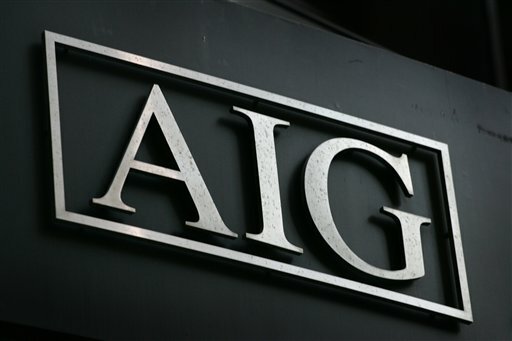 Under Chief Executive Officer Robert Benmosche, AIG has restored its name to its main units, resumed using it in television ads and struck deals to sponsor rugby teams in the U.S. and New Zealand. In 2009, then-CEO Edward Liddy said the name was “wounded and disgraced” by the company’s bailout, amid protests against the New York-based insurer and other financial firms. AIG said last week that it would rebrand its American General agent force as AIG Financial Network, extending its name to another line of business. The company hired David May from Goldman Sachs last year to the newly created position of chief marketing officer to help improve the insurer’s brand. AIG fell 2.7 percent to $47.86 at 4:15 p.m. in New York, while Goldman Sachs lost 1.8 percent. The insurer has rallied 31 percent in the past 12 months.